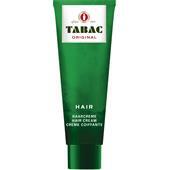 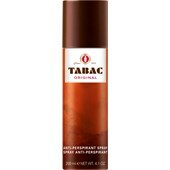 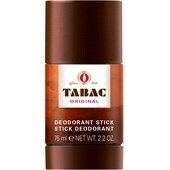 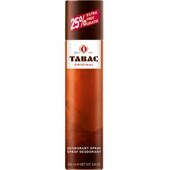 Men of character have been swearing by Tabac Original since 1951. The success story of the men’s fragrances emanating from Germany began due to the spread of American soldiers after the Second World War. 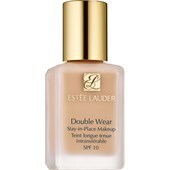 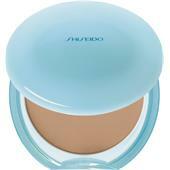 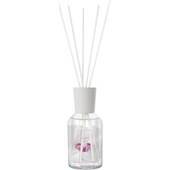 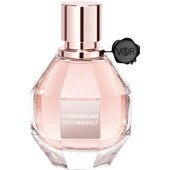 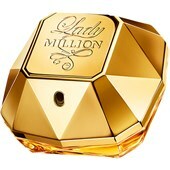 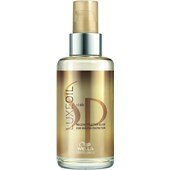 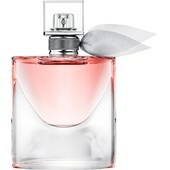 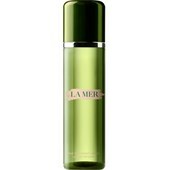 Until then men’s fragrances had been unknown and only women’s soap had been perfumed. 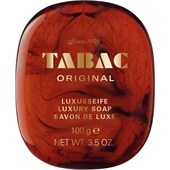 Tart & spicy notes of noble woods, musk and amber were combined in the fragrant soap, which became so popular so quickly that is was imitated. There’s a good reason why the men’s cosmetic manufacturer Mäurer & Wirtz had the supplement Original added to its products as early as in 1952. 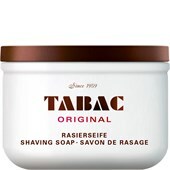 As an accompaniment to the fragrant soap, the German cosmetic manufacturer has been offering the popular aftershave for the daily shave since 1959. 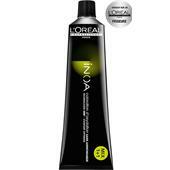 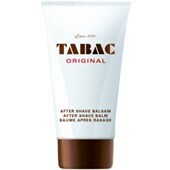 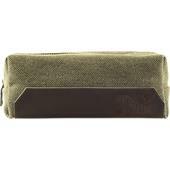 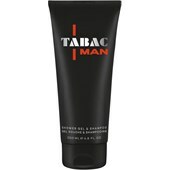 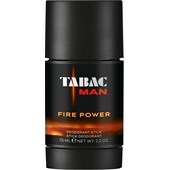 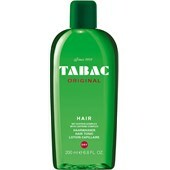 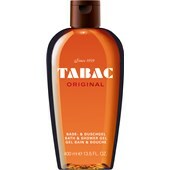 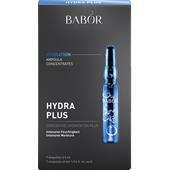 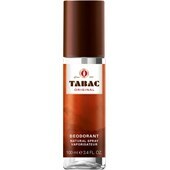 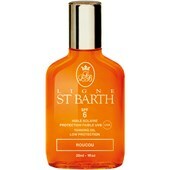 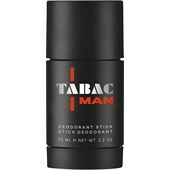 Nowadays Tabac offers complete fragrance and care series for men. 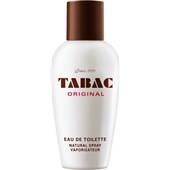 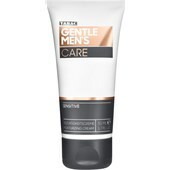 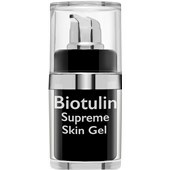 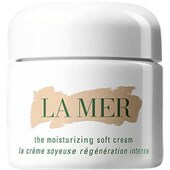 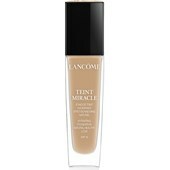 In addition to products for the daily shave, the Original and Tabac Man Product Lines also carry shower gels, deodorant sprays, fragrant soaps and eau de toilette sprays for men. 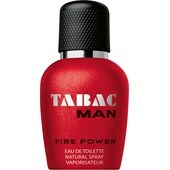 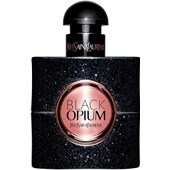 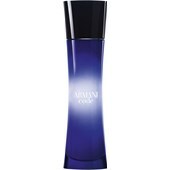 The masculine and distinctive men’s fragrances still convey a sensation of freshness, freedom and adventure even today.